We have been summarily declared enemy's of the "state". Every one of us could be declared a "terrorist" and held indefinitely without trial. We could also be executed. Why? We disagree with the government. Dan Johnson joins the show to discuss P.A.N.D.A. ..People Against the NDAA. 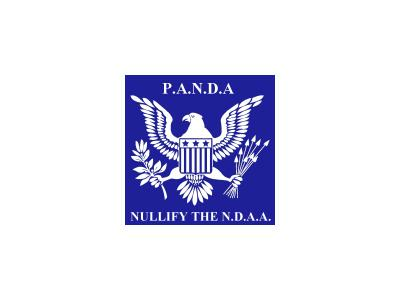 This group has ben very successful in nullifying NDAA on the local level.